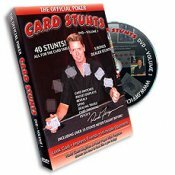 Get Ready for Jack Maxwell’s card extravaganza. 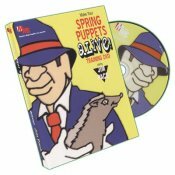 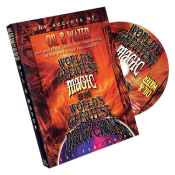 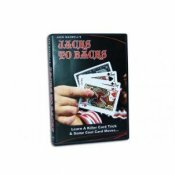 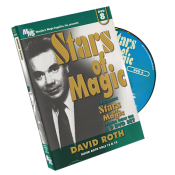 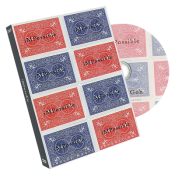 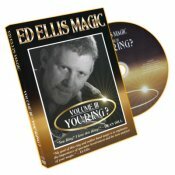 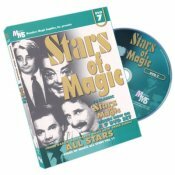 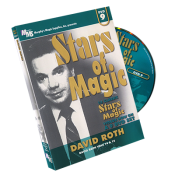 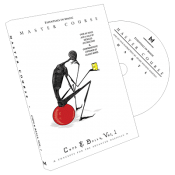 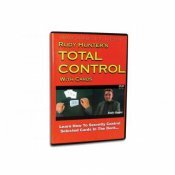 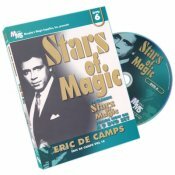 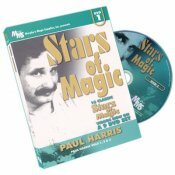 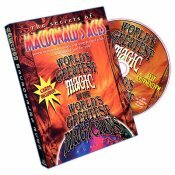 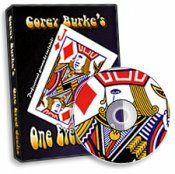 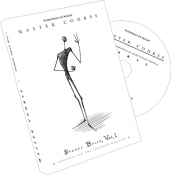 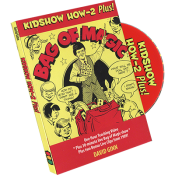 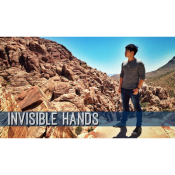 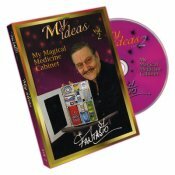 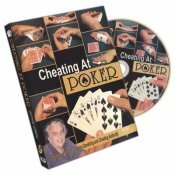 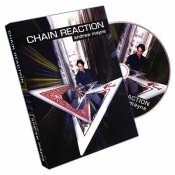 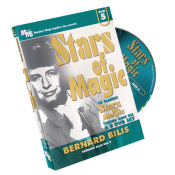 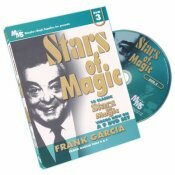 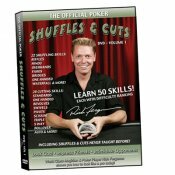 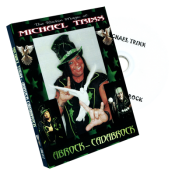 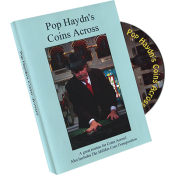 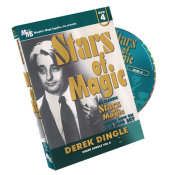 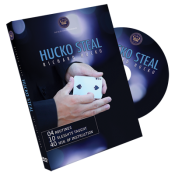 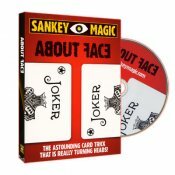 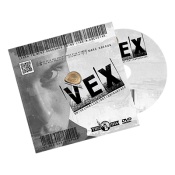 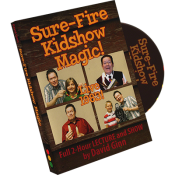 In this DVD, Jack will take you on an entertaining step by step production of card tricks. 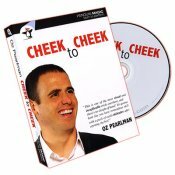 So sit back and check it out! 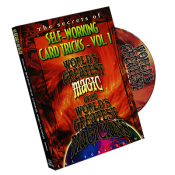 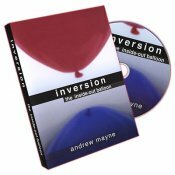 Here it is ....the quick and easy to learn illusion! 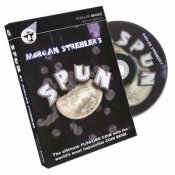 Take a torn newspaper and restore it right before your spectator’s eyes. 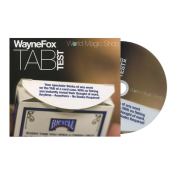 The method is nothing less than brilliant...Packs flat, plays big! 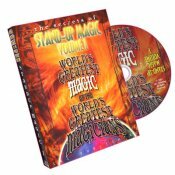 Does not use magnets or unique gimmicks! 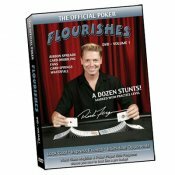 Experience the Ultimate Collection of Showoff Moves with Coins! 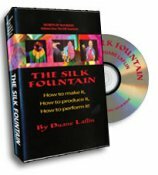 Everything you need to become an extreme showoff! 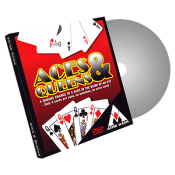 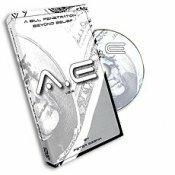 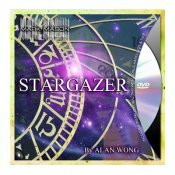 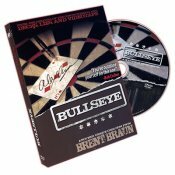 This 2 DVD set features over 70 moves. 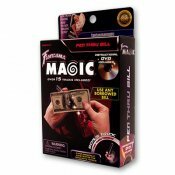 Five skill levels will take you from beginner status to showoff coin magician faster then you can say Tenkai!